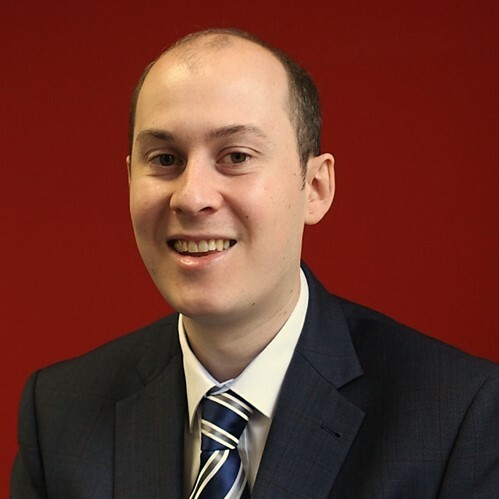 Jack has extensive experience in claimant costs, handling high value and complex cases from cradle to grave. Prior to beginning at MRN in 2017, Jack graduated with a degree in Law at The University of Nottingham before completing his LPC. With a numerical mind, Jack was drawn to the fast-paced nature of the costs industry and the large exposure to a multitude of cases on a regular basis. Jack worked for the in-house costs department of a large city law firm with a focus on personal injury and clinical negligence matters. He then moved to a specialist costs firm dealing with similar matters, with a primary focus being on high valued clinical and dental negligence as well as credit hire, holiday illness and industrial disease claims. Jack takes an analytical approach with his clients, seeing himself as the technical support to assist his clients in fulfilling their role more efficiently and ensuring Court deadlines are maintained. His wealth of experience in various complex matters means he is well positioned to provide realistic advice to the issues his clients may face during litigation. Jack also maintains a bespoke approach with each of his clients to understand their individual specifications in running cases to then tailor their future work to be specific to them. Jack has been involved in many complex cases. In a high value RTA matter involving an emergency birth after the mother died in an accident whilst travelling as a pillion passenger, Jack prepared an intricate Part 1 Bill as an update on the costs incurred as the matter is still ongoing due to the Claimant being under 18. The claim itself was worth well over a million pounds due to the Claimant requiring ongoing support for life. A second notable case, whereby the Defendant basically sought to allege fraud and rejected an offer in 2011. It was not until the eve of trial, over 5 year later, that the Defendant made three separate offers which were only £500 above those made by the Claimant pre-litigation. In accordance with CPR 44.3(5)(d) Jack successfully argued all costs were incurred as a result of the Defendant unconscionable actions. In his spare time, Jack enjoys scuba diving, travelling through Asia and supports Chelsea Football Club.